Check Out the Latest Daily Preview Articles! Euro 2016 is just around the corner, and this section of the website is going to be dedicated to bringing you tips every single day of the tournament, for every match. Our researchers are working hard at the moment and at the beginning of June we’re going to start looking at the individual matchups and the odds as the betting sites put them up to try and pull out the best possible tips to make it a successful and profitable tournaments for all of our readers. On The Move Bonus – a 100% bonus is available to all customers (new and existing) who place their first mobile bet with bet365. In-Play Bet Offer – bet365 will be running their ever popular in-play offer for selected games in the tournament. I will provide more details when these are announced. France are the home side here and you’d have to fancy them to go through as group winners, and indeed they have a good shot at winning the whole tournament. The bookies agree and in the early market they’re 2/5 to top the group (7/2 to win it all), with neighbours Switzerland second favourite at 9/2. The Romanians could spring a surprise and are 2/1 to qualify, and you’d have to imagine that Albania are only here to make up the numbers in Group A. Group B is an interesting one and the fixture that everyone is looking forward to is the derby game between England and Wales. You can be sure that the Welsh are going to up their game for this clash, and we could see them getting enough points off three good teams to go through. They’ll rely on Gareth Bale and Aaron Ramsey to do most of the damage and are an average enough side beyond their 2 big names. 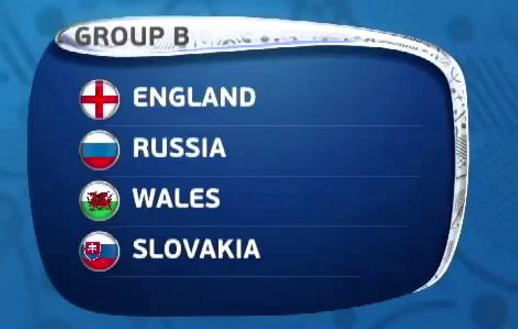 England are firm Group B favourites at evens, with Russia at 10/3 and Wales at 11/2. However both Wales and Russia are evens to qualify. Slovakia are a decent team however, and could well have a say in the outcome of this group by taking points off one of the other teams. Germany are joint favourites for the tournament with hosts France at a price of 7/2 and they should have absolutely no trouble getting out of their Group. They shared a qualifying group with Poland and in fact were beaten in Warsaw, but most pundits put that down to a World Cup hangover. 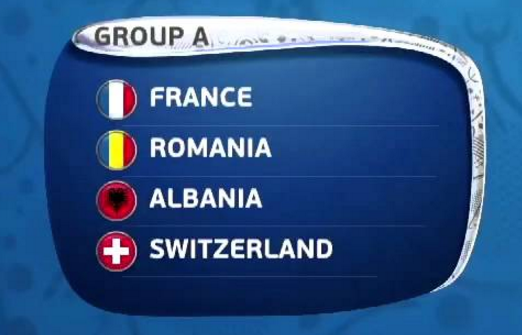 They should qualify as group winners with Poland following them through to the knockout stages. Ukraine haven’t really played any testing friendlies at all, and although the bookies have them at Evens to go through (Poland are 11/13) I just don’t see them having the quality. A bet on Poland at 11/13 looks like good value here. Boy to Spain have a point to prove after an absolute disaster at the World Cup. They find themselves up against three tricky opponents here too and could easily slip up against any of them. Particularly is their centre half pairing is the Pique and Ramos doing the headless chicken act. While they might slip up once, they’ll still likely qualify and this is reflected in the 2/13 price to get through. Who takes the 2nd qualifying spot is one of the early stories to watch in this European Championship. 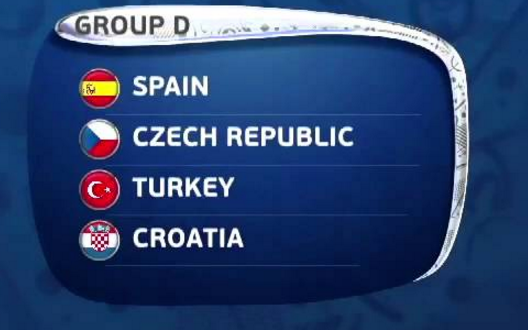 The bookies are favouring Croatia at 4/9 with Turkey at 10/11 and Czech Republic at a massive 5/4. Surely there’s some value in betting on the Czechs at such a big price, even if they are an ageing team. The current number one team in the World have a tricky group where they have to take on an always dangerous Italian team, a Sweden team whose fortunes rest on which Zlatan turns up on the day, and an always plucky Irish team who beat World Champions Germany at home late last year after a resolute defensive performance. Ireland can get a result against anyone on their day, but can they salvage enough points to go through here? It’s unlikely and they’re priced at 5/2 to get to the knockout stages. 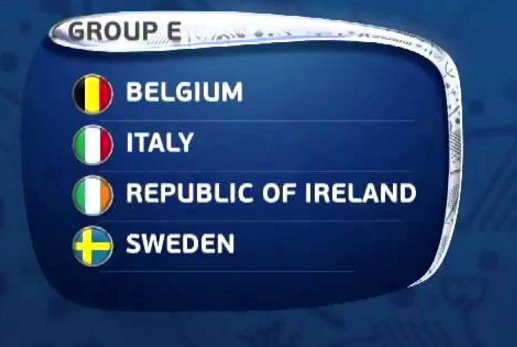 Belgium are just 5/4 to win the group, which is indicative of just how tricky a group it is. However, the bookies are happy that it will be Belgium and Italy that progress and it’s hard to argue with them. If Cristiano is to make a push for the Ballon D’or this year he has to put in a good performance at Euro 2016. 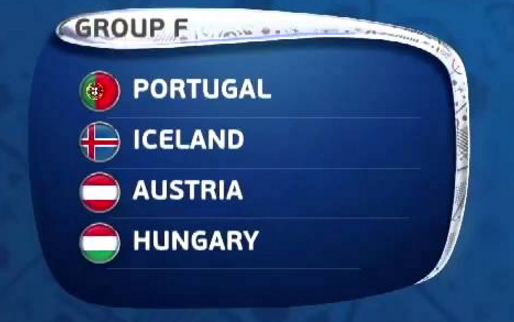 Portugal have been handed a gift of a group against 3 tournament outsiders. 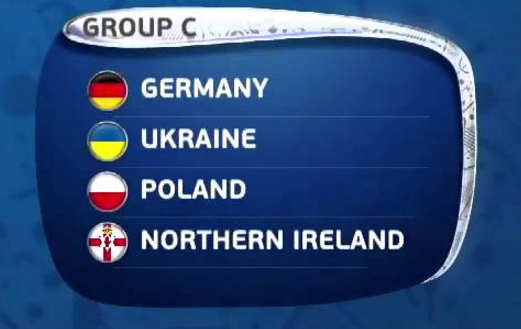 They are still only evens to win the group which to me seems like a very good price. Austria, and David Alaba in particular are dangerous but Ronnie and co. shouldn’t have any trouble with any of these teams. Iceland topped their group in qualifying, and I like them to take the 2nd spot in the group at 3/1. It looks like an early shower for Hungary.